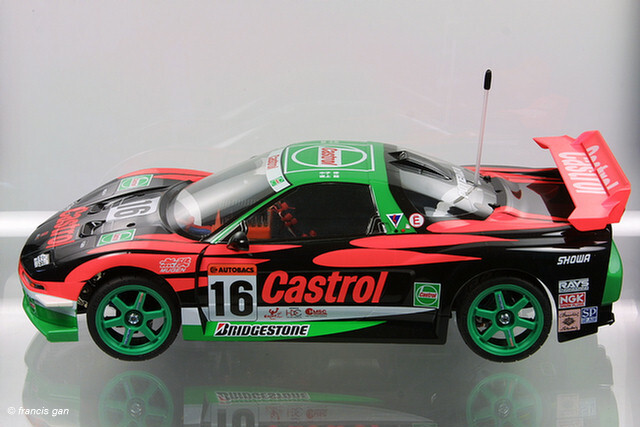 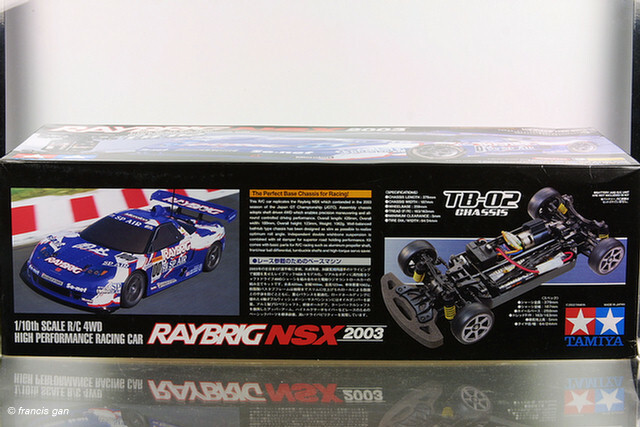 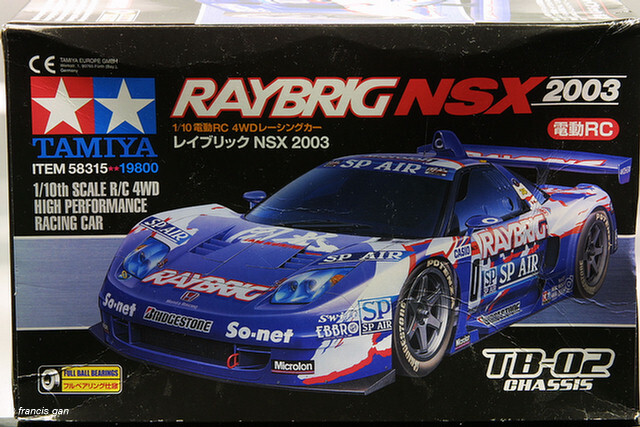 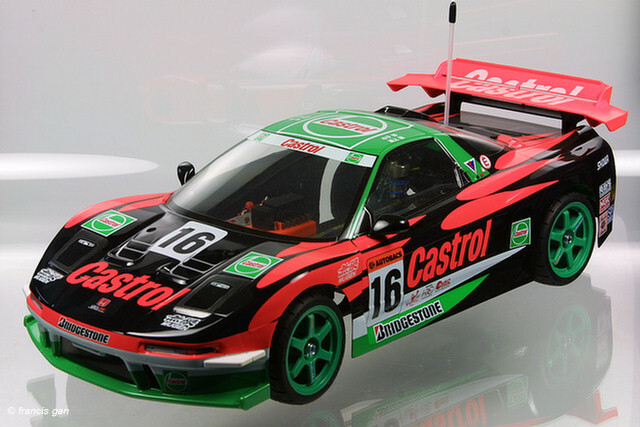 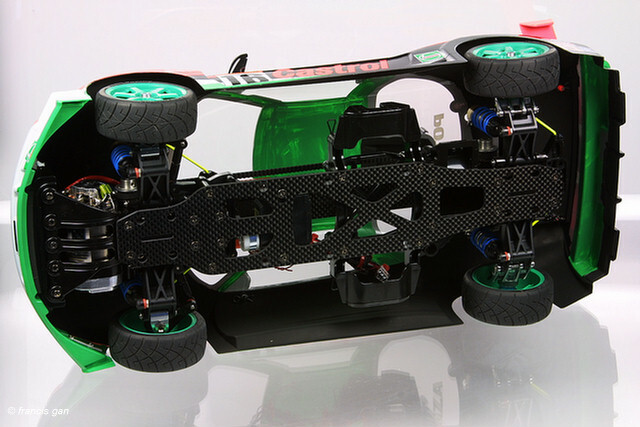 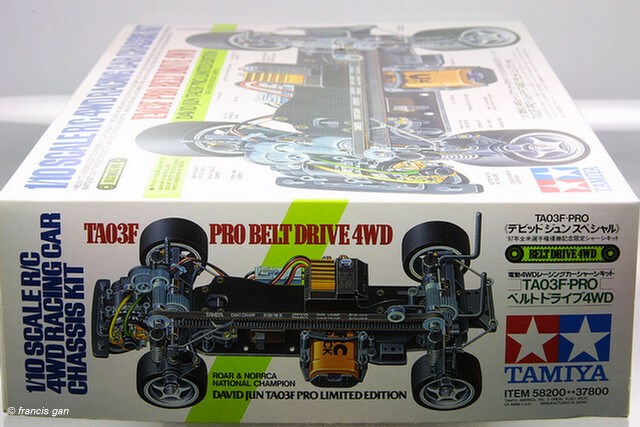 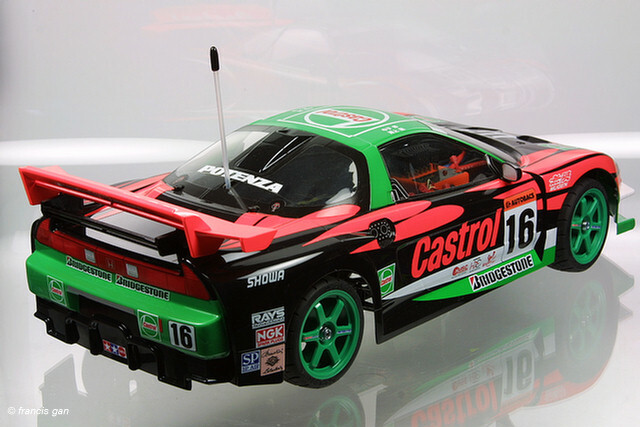 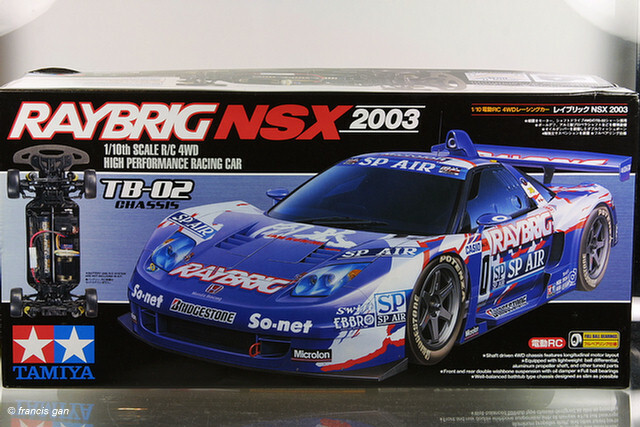 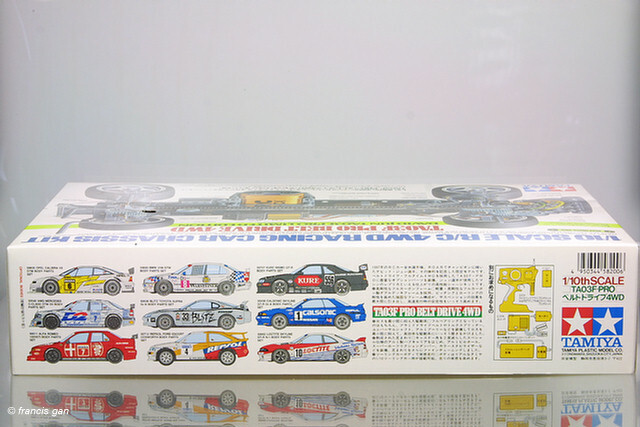 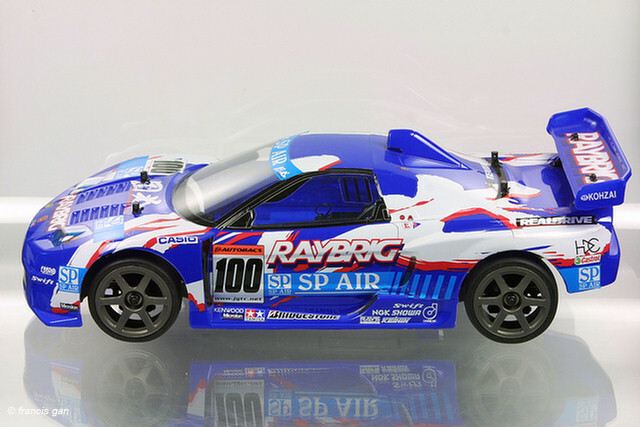 Tamiya released many variations of the NSX in 1:10 RC form - particularly of the JGTC cars. 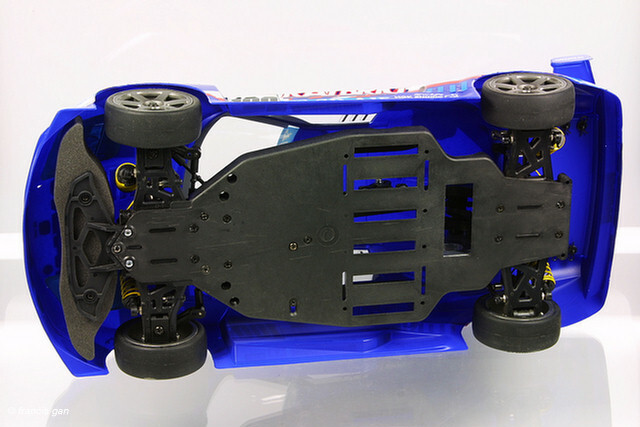 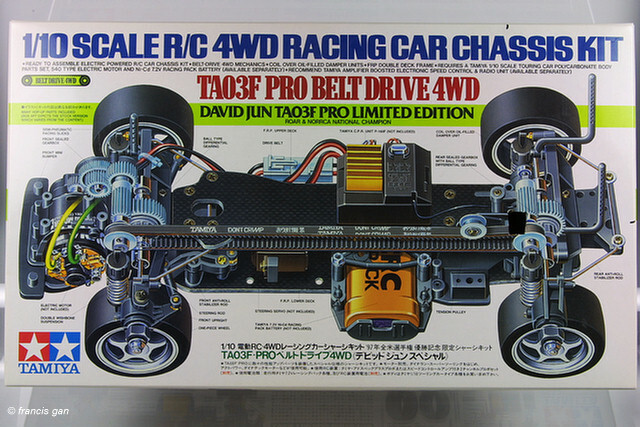 Aside from the differences in propulsion mechanisms, there were also chassis variations. 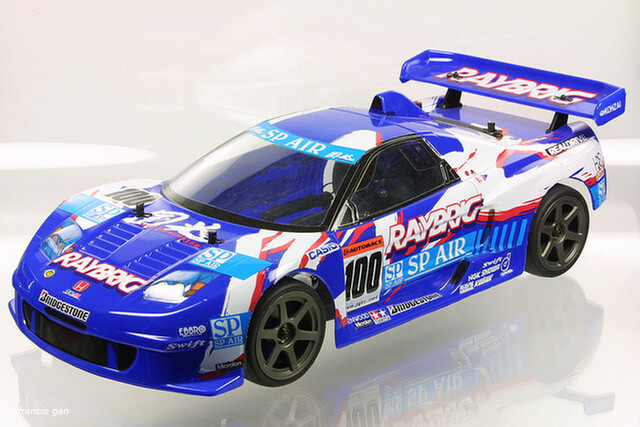 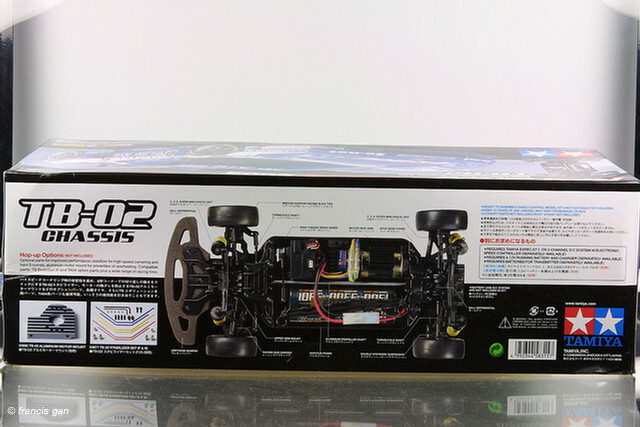 Some models were even sold as Ready To Run (RTR).